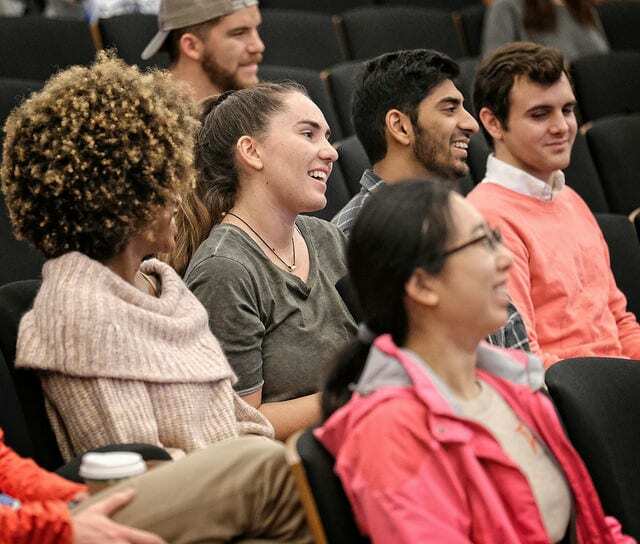 All students enrolled in the Master of Science in Accountancy (MSA) program at Wake Forest University’s School of Business in Winston-Salem, North Carolina, now will learn data analytics skills in their core courses. Last July, the school hired Deloitte’s Tom Aleman as a professor of practice in accounting analytics, so that he could help the school integrate data analytics into MSA courses. Aleman was formerly Deloitte’s U.S. national and global leader of analytics and forensic technology services. The third course teaches students to master data visualization software such as Tableau and Alteryx, the science of visuals, and the ethics of visualization. The final course focuses on data communications and presentations. Read the full story at BizEd.